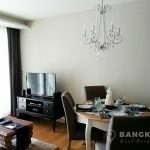 A beautiful, modern, 2 bedroom condo is now available to rent at Via 31 situated in the heart of Phrom Phong with easy access to the BTS and MRT. 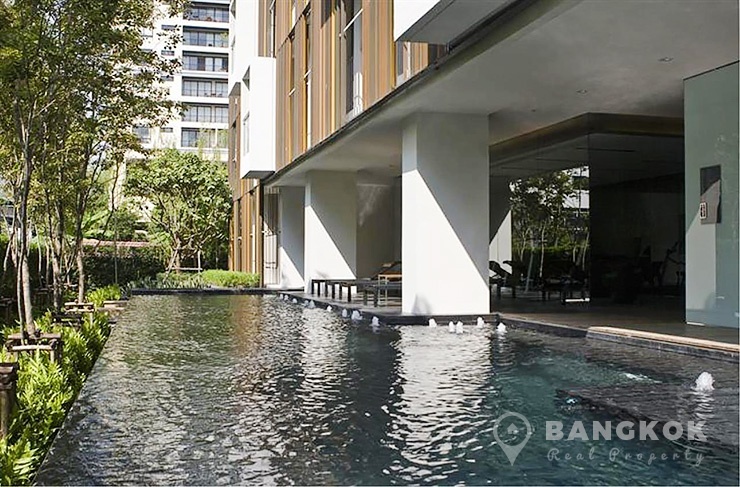 Superbly located just off Sukhumvit 31, this Sansiri low rise development built in just 2012 is within easy reach of many local amenities including Max Valu, UFM Fuji Super, EmQuartier, Terminal 21, the Anglo Singapore International School, Samitivej Sukhumvit Hospital and Benchasiri Park. 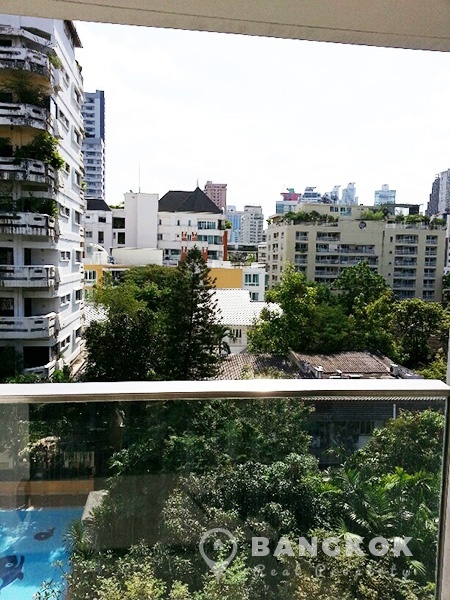 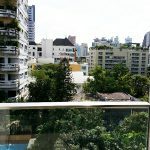 Situated on a mid floor of Via 31 this 2 bedroom, 2 bathroom unit with balcony has over 71 sq.m of living space and un-blocked views over Phrom Phong. 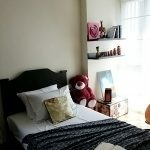 The unit is fully and tastefully furnished with a modern kitchen with built in units, electric hob (stove), microwave, fridge-freezer and washing machine open plan to the livingroom with LCD TV, sound system, sofa, and dining set with access to the large balcony. 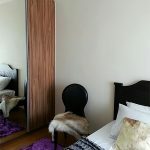 The master bedroom with wall mounted TV, built in wardrobes and glass panel to the ensuite bathroom with bathtub and separate shower. 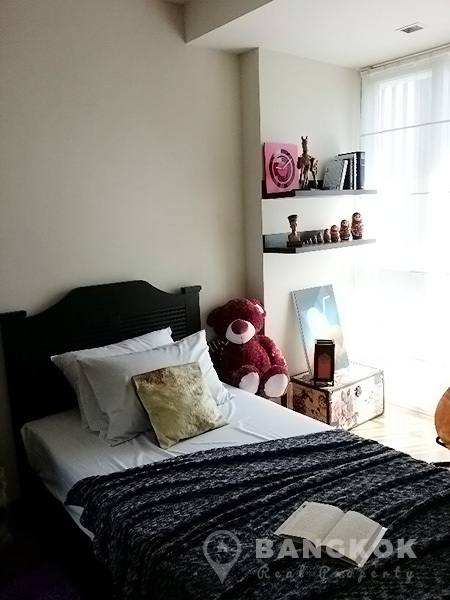 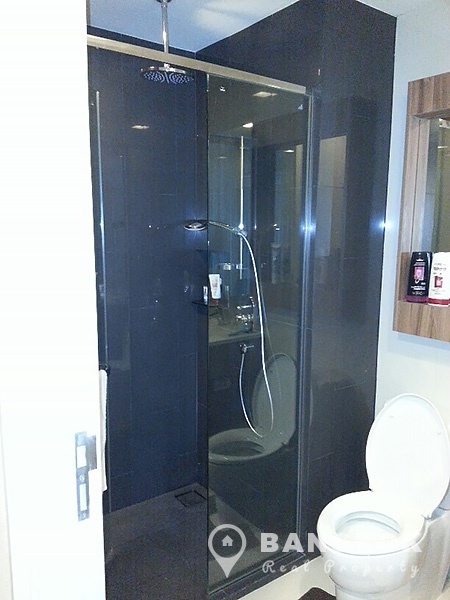 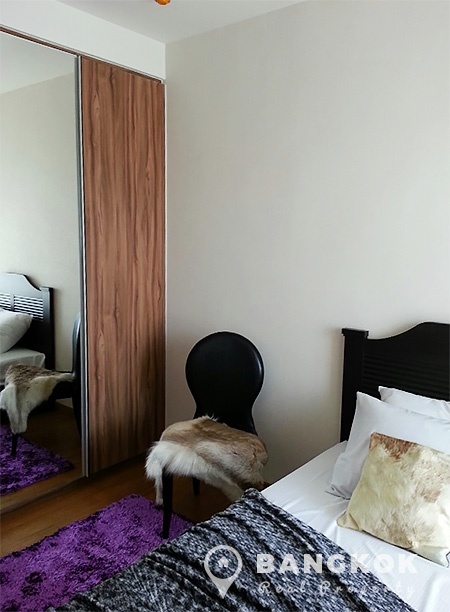 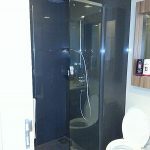 The 2nd bedroom can be used as a guest bedroom or study as required and there is a main bathroom with shower. 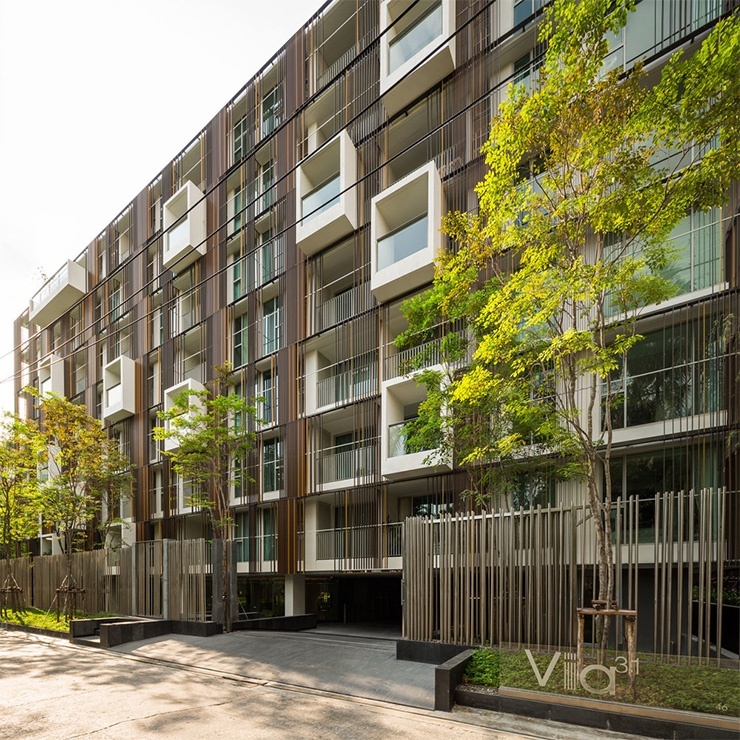 Via 31 is a condominium project, located just off Sukhumvit 31 within the heart of Phrom Phong. 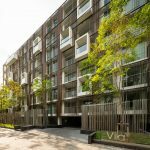 Construction Via 31 was completed in 2012 and this low-rise project consists of a single building with 8 floors with a total of 88 units, a mix of 1 and 2 bedroom units.